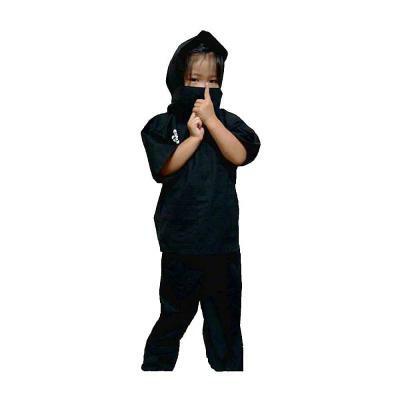 Your small ninja warrior will enjoy this 100% cotton unisex ninja outfit for play, dress up or as a Halloween costume. Made in Japan of 100% shrink resistant cotton, these ninja costumes for kids come with a detachable hood that attaches with Velcro, a mask that can also be used as a belt and the pants have front pockets partway down the leg. 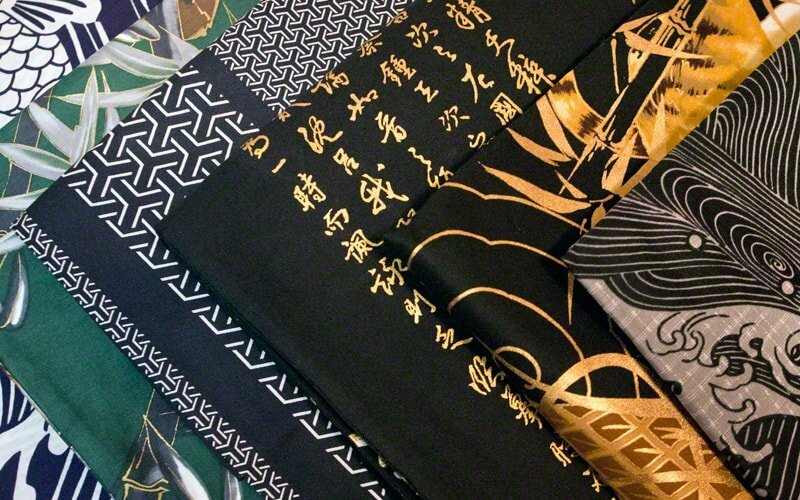 These ninja costumes for kids wrap around with ties and feature a white ninja symbol on the front. Medium is designed to fit a child age 2 - 3 years. Large is designed to fit a child age 4 - 5 years. XL is designed to fit a child age 6 - 7 years. 2XL is designed to fit a child age 8 - 9 years.